This is what I did. 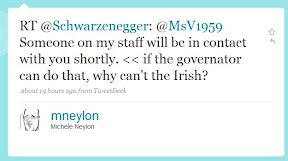 : The Governator is on Twitter! The Governator is on Twitter!